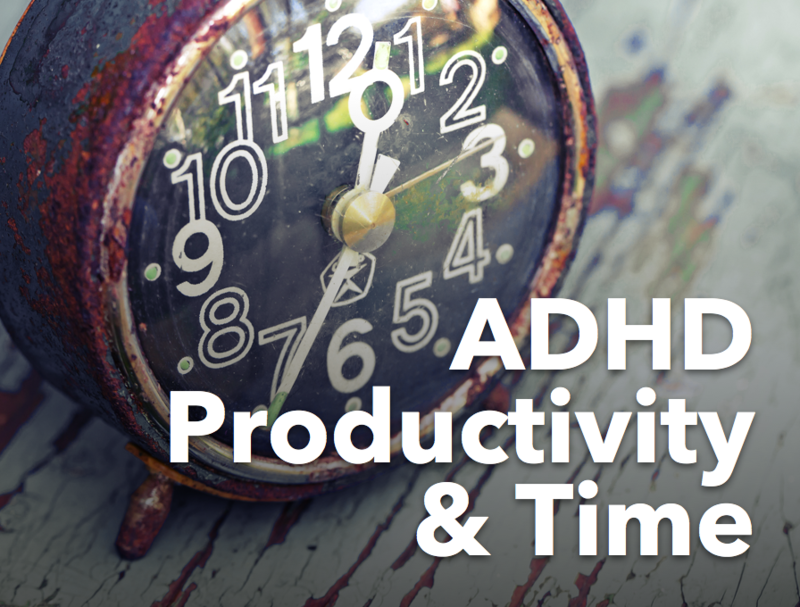 School is challenging for the ADHD Student, the parents and the teachers. Below is an interview I conducted with Teachers. This will give you some insight on their perspective and give you some ideas for your student. 1) What can parents do to help prepare the child for school? 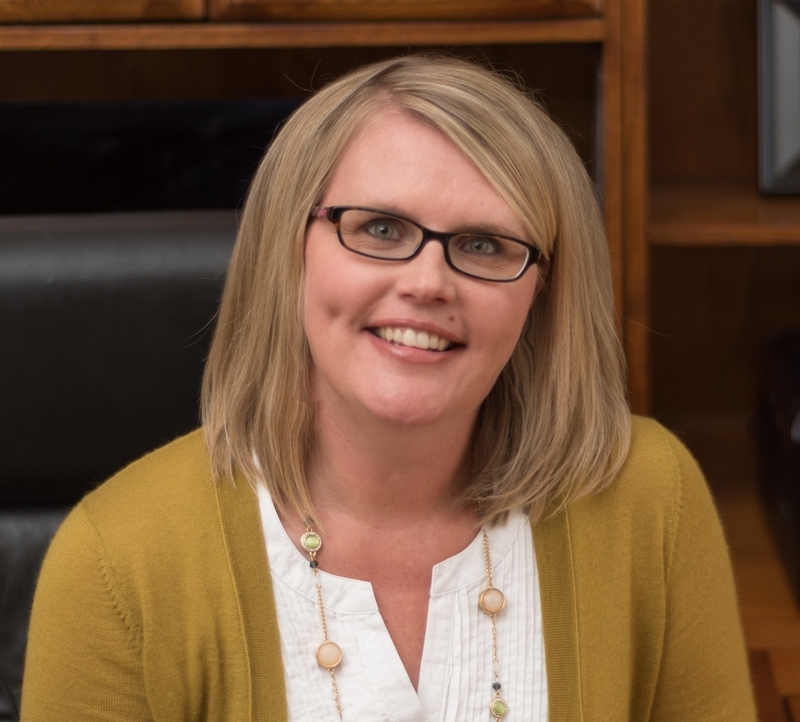 "As a teacher, I need to know exactly what the parents do at home to provide routine and structure that produce successful results. In other words, what works? This needs to be clearly described then the teacher can mirror some of those strategies if they are applicable to the classroom environment. In my opinion, the conversation should include the child. Parents also need to make sure if the child takes medication that the medication is given in a way that supports school success, that there is enough of a supply at school to not run out, and that the dosage has been carefully examined so it's actually helpful to the child. If teachers allow a snack, then the parents need to send highly nutritive, low sugar, non-artificially colored snacks. Real food. A cleaner carb/protein combo is preferred so the child's blood sugar stays as stable as possible. 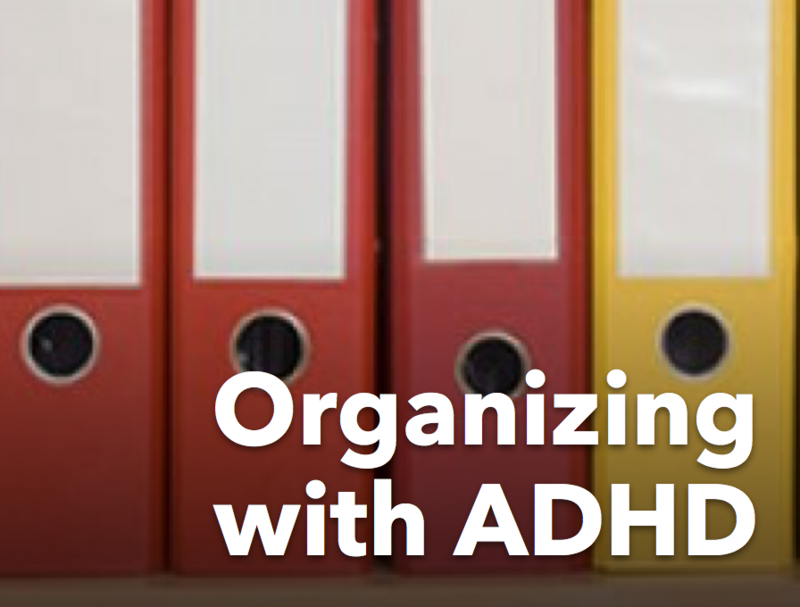 This really helps kids with ADHD in my personal opinion." 2) What can parents do to help prepare the teacher who will be teaching the child? "I'd have to say that honesty is hugely important. Be upfront about how your child operates and do not minimize - what are the tricks that have proven to work in the past? Frequent breaks? Bubble seat? Strategic seating at the periphery of the class? As a parent of an ADHD child myself, I know that being straight up with the teacher is helpful and gets us to a solution-based conversation very quickly. Good teachers modify. We just do. You cannot expect every child to fit into the box. 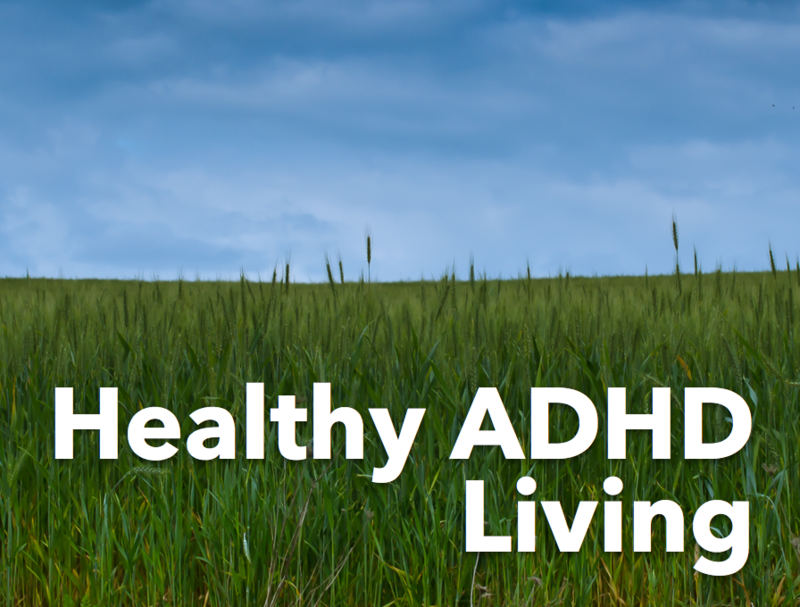 ADHD kiddos have a TON to offer and it's our job to find their gifts and help them communicate their strengths in a healthy way." 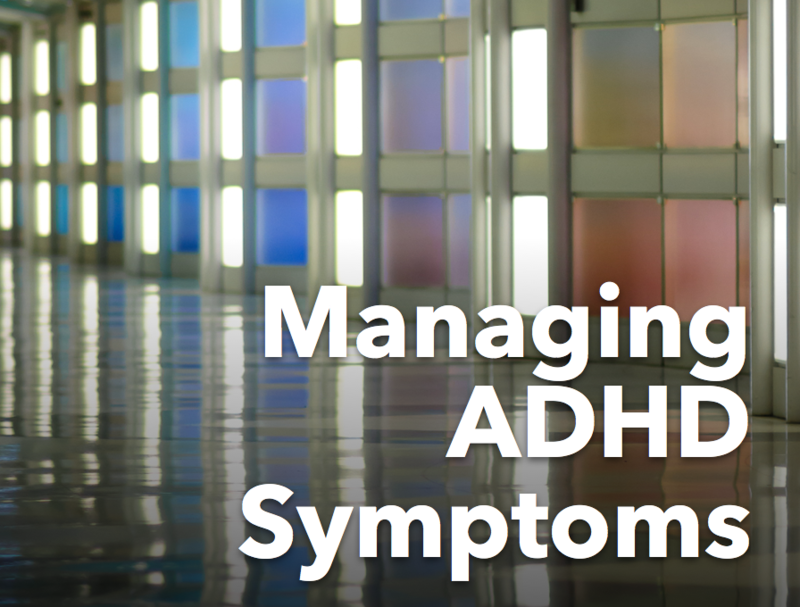 3) What kind of accommodations do you see work best when working with children with ADHD? "Seating in the back or along the edge of the class seems to help. Sometimes an ADHD kiddo does better closer to teacher, sometimes they do not. Breaking work up into chunks helps as well. This prevents that overwhelming feeling. Modifying expectations is healthy and supports growth. For example, shout-outs are common with ADHD kiddos. Perhaps a post-it note on their desk with a reminder or alternatives can help curb that. Overall, I must say, the number one way to build capacity, empowerment and improvement with ALL kids is to have a teacher who is willing and excited to build a relationships with his/her students. When I KNOW my students they do better. They just do." 4) Any additional thoughts, ideas, or advice you can offer on how to help the child, teacher, and parents have a great school year? "Communicate and celebrate! Also, teach kids and parents that ownership of setbacks is our way to grow and improve. It's not about perfection, but we do want to grow. 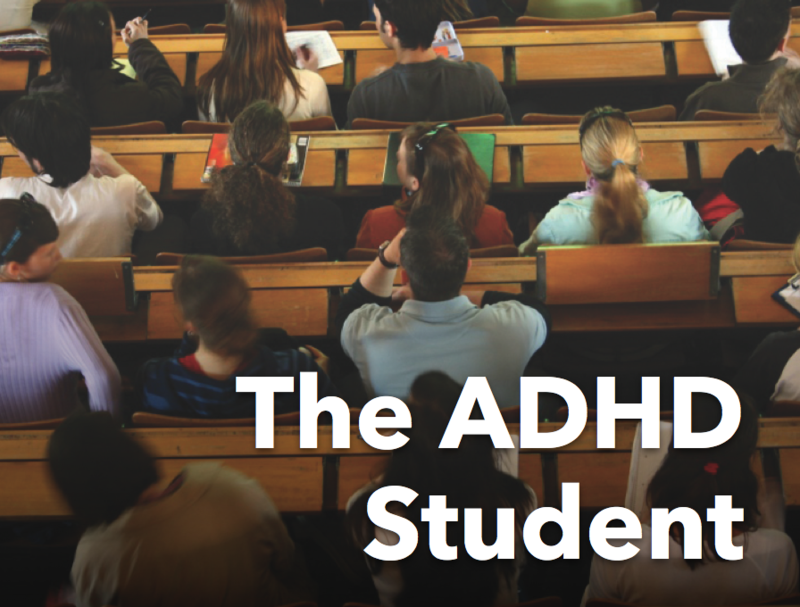 ADHD doesn't have to be a bad thing if the student, the parents and the teacher work hard to find ways to be successful. Sometimes trial and error is a great way to discover new strategies that work." I've had the great privilege of working with some amazing teachers in the last several years. I'm very grateful for their passion to make a difference in children's lives. Older Post10 Tips To Fit Exercise into Your Schedule!